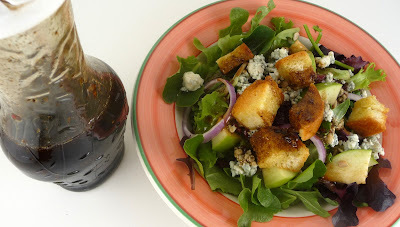 This is a super simple recipe for my favorite salad dressing - balsamic vinaigrette. 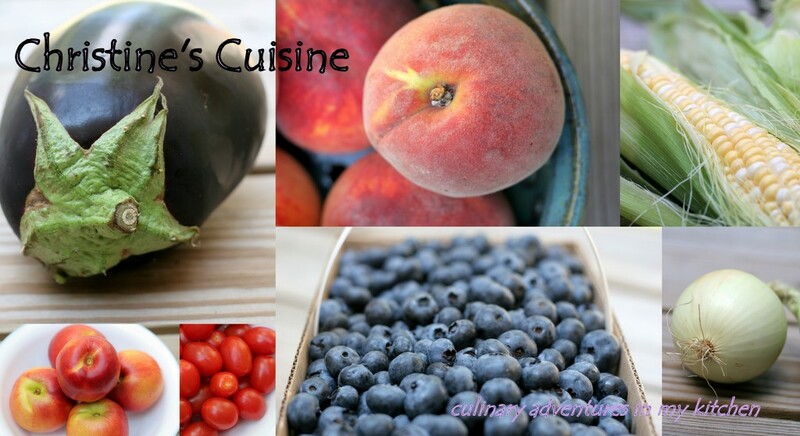 It is so easy and quick to whip up. I served it with my favorite salad - it consists of mixed field greens, red onions, crasins, blue cheese crumbles, sunflower seeds, diced granny smith apples and homemade croutons. I'm not even hungry right now as I type this - but I am craving this salad. I could probably eat this every day and not get tired of it (although I don't). 1. Combine all of the ingredients in a jar and shake to combine! I said it was easy :) Serve over your favorite salad ingredients.